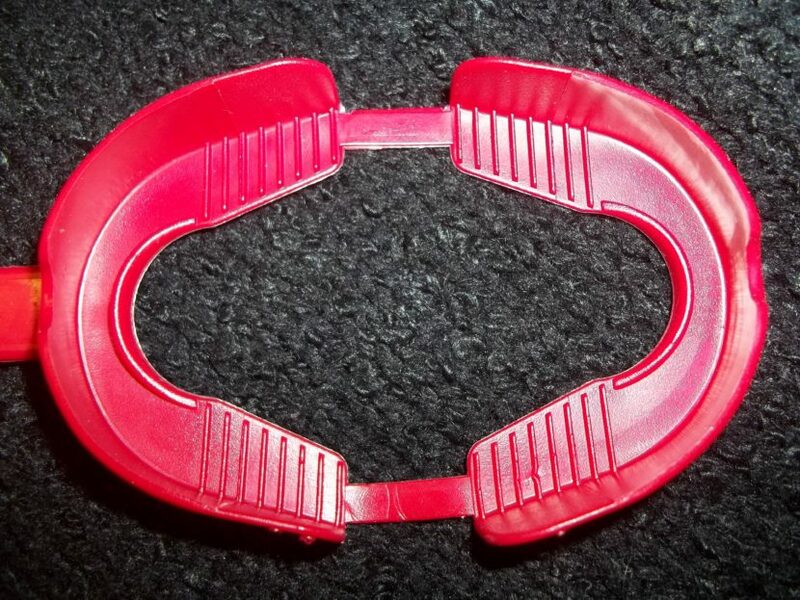 Protect your teeth by wearing a mouth guard specially designed to be worn with your braces. Our mouth guards fit over your teeth and braces while you are active and playing sports. They come in a variety of colors and can be worn with a strap for your helmet or without a strap. While you are in braces with Dr. Parks, there is no fee for your mouth guard. Pick yours up before your next practice!